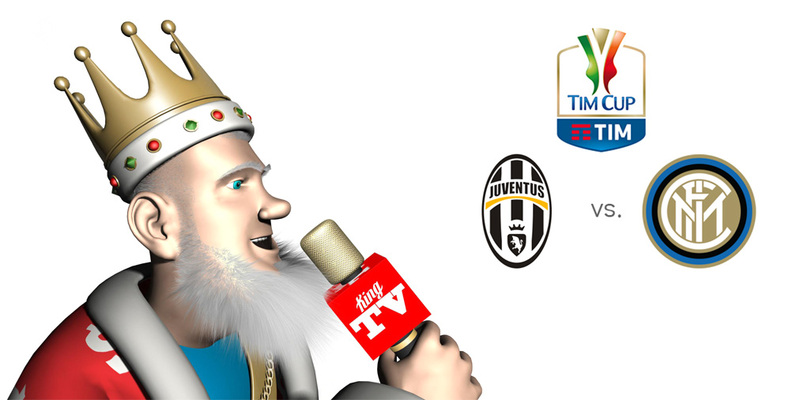 Game 1 of the Coppa Italia semi-final between Juventus and Inter Milan is set to take place later today. The winner of the semi-final clash between Juventus and Inter Milan will move on to the finals to take on the winner of Alessandria and Milan. Milan got off to a quick start in its semi-final match, winning 1-0 on the road, meaning that they will likely be waiting for the winner of Juventus/Inter Milan. These odds mean that Juventus has a 58.82% chance of winning in front of their home fans, while Inter Milan is being given just a 18.18% chance of winning. The draw odds of 3.40 means that there is a 29.41% chance of the teams battling to a draw on Wednesday. To give you some sort of context as to where these two teams match up talent wise, Juventus is currently sitting in second place in Italian Serie A with a record of 14-3-4 (45 points), while Inter Milan has a record of 12-5-4 (41 points). Juventus has a profilic offence, as they have scored 38 goals over the course of 21 Italian Serie A games so far this year, while Inter Milan has managed a more restrained 26 goals. Both teams sport stingy defences, as neither team has allowed more than 15 goals so far this season. The last game between these sides took place on October 18th, 2015, when Juventus and Inter Milan played to a 0-0 draw at Inter Milan.